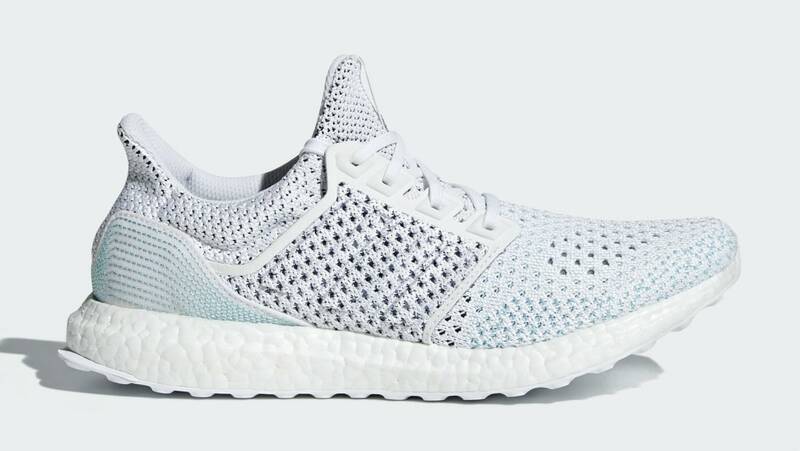 The ongoing collaboration between Parley for the Oceans and Adidas continues with another installment of the Ultra Boost, constructed with sustainable materials such as recycled plastic. This version of the runner wears the familiar Parley white and light blue scheme. Release date is June 8, 2018 at a retail price of $200.